War is hell, and the Korean War is the hell everyone seems to know the least about, or just simply cared to forget. Lee is an amazing writer, and crafts an almost too-vivid picture of the cruelty and horror of this conflict. Again, I'm only partway through the book, but so far, it's heartbreaking. But there is an indication of hope and healing to come. 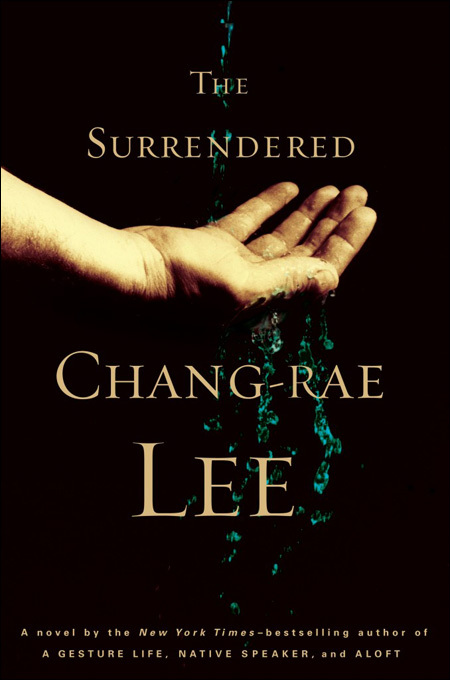 Here's an essay by Chang-Rae Lee on the Penguin website, explaining the fascinating family inspiration behind The Surrendered: Author Essay by Chang-rae Lee. And here's the (mostly favorable) New York Times book review: Lives Scarred by Horrors of Korean War. The book has been out for about a month. You can get it at bookstores everywhere. I won't tell you how it ends.